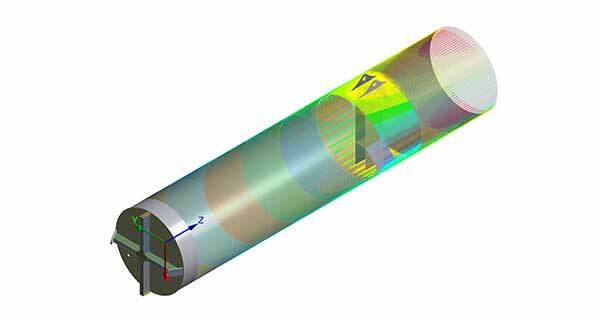 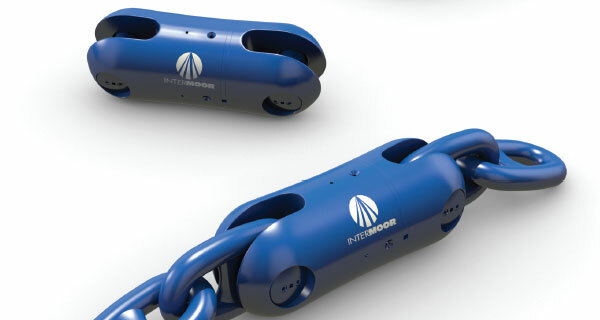 InterMoor Launches New Game-Changing Acoustic Release Mooring Connector. 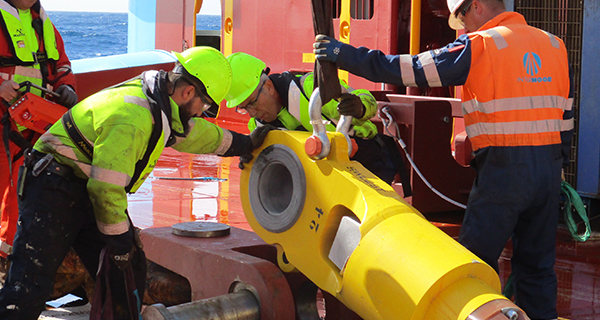 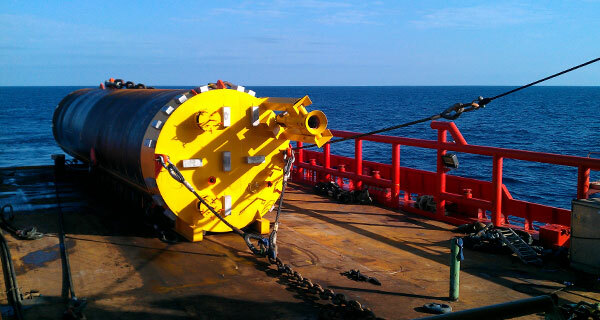 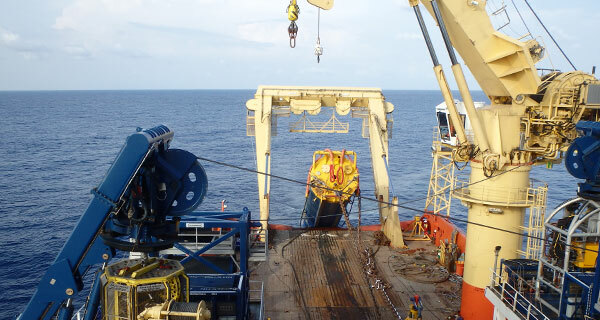 InterMoor, a leading provider of mooring services, foundation solutions and offshore installations in subsea services group Acteon, proudly announces the market introduction of its new Inter-M Release mooring connector. 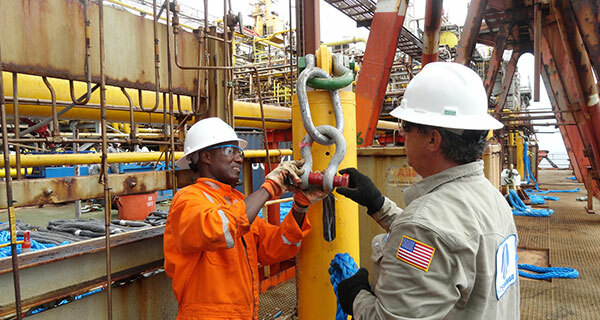 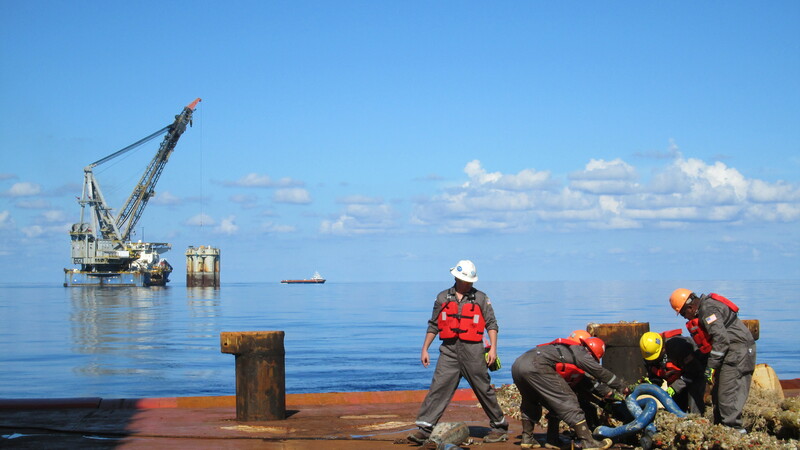 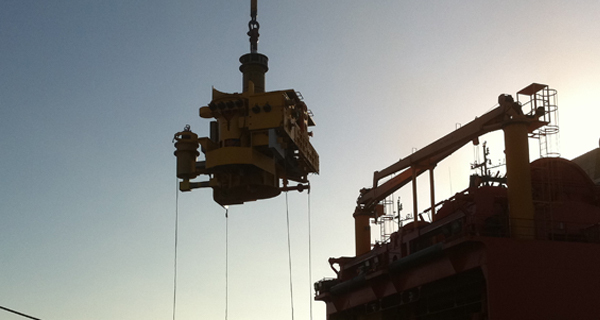 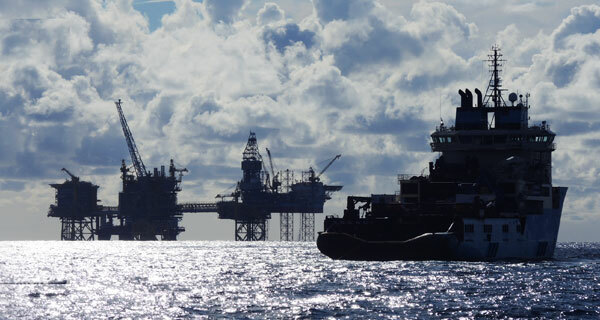 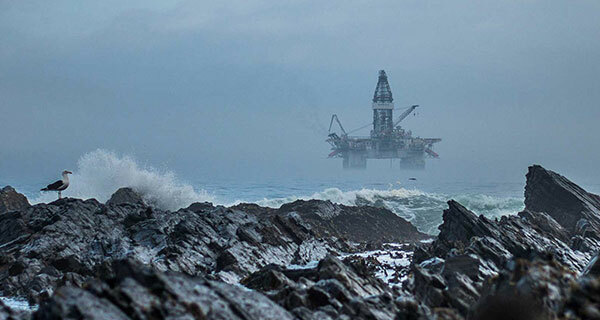 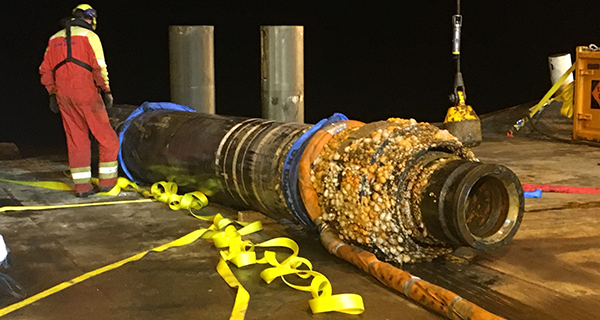 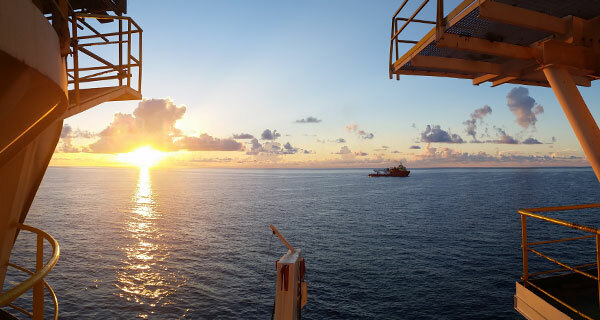 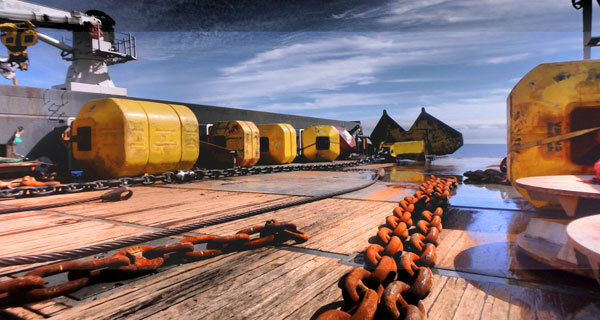 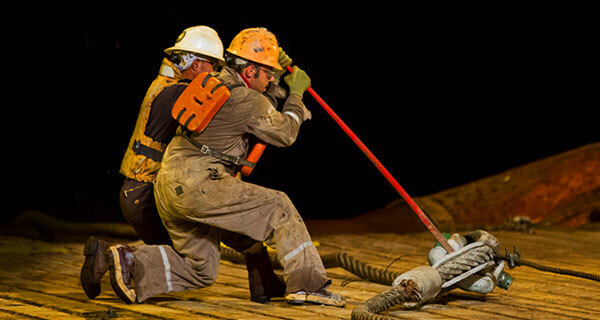 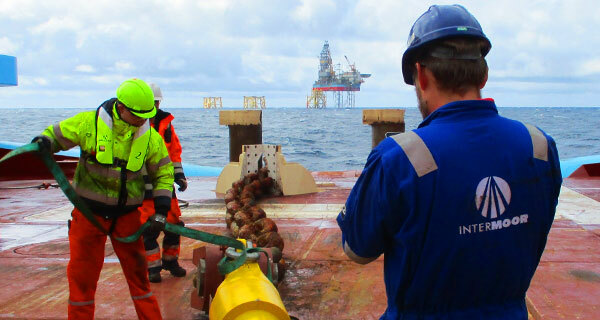 Acoustic release mooring connectors allow a rig’s mooring legs to be released remotely and immediately, in case of emergencies, severe weather events, or simply to save time and money during rig moves. 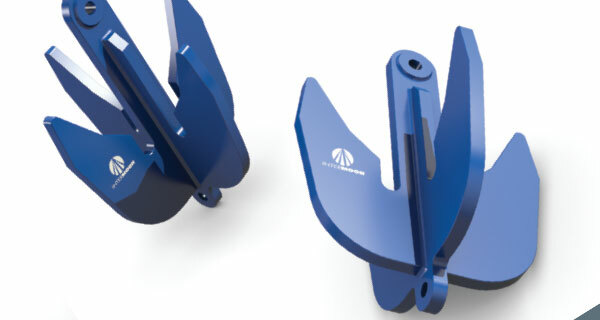 Mark Jones, Global CEO, InterMoor, says “With its innovative and compact design, the Inter-M Release literally reinvents the acoustic connector. 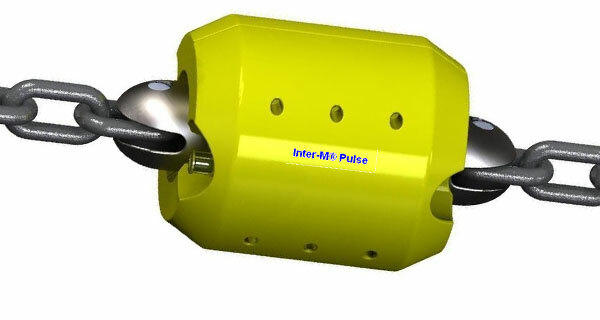 It’s easier, safer, and much cheaper to transport, install, and maintain.” At a quarter of the weight and requiring only a third of the deck space needed by other acoustic release connectors on the market, the Inter-M Release can still disconnect at full capacity, while other connectors on the market can only disengage at a portion of their load rating. 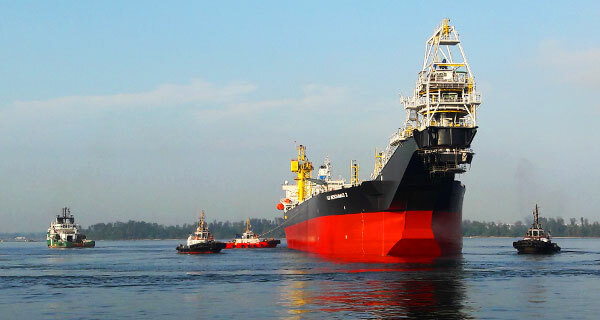 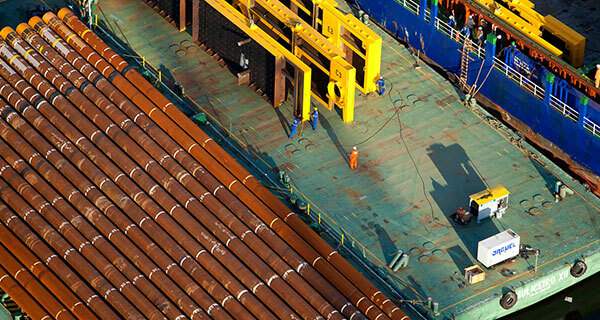 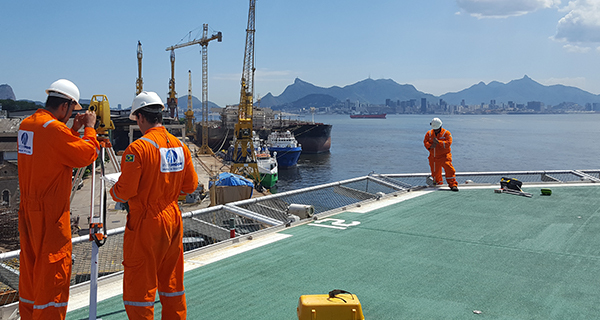 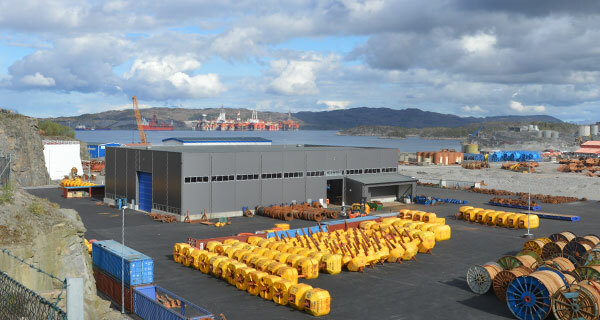 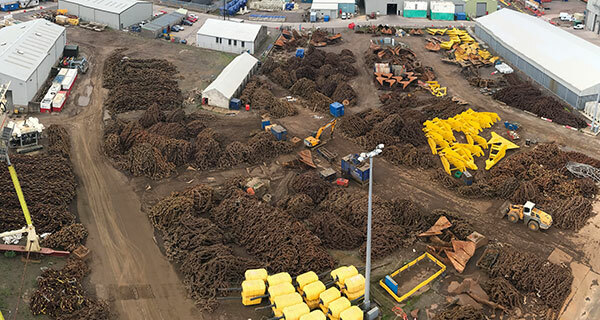 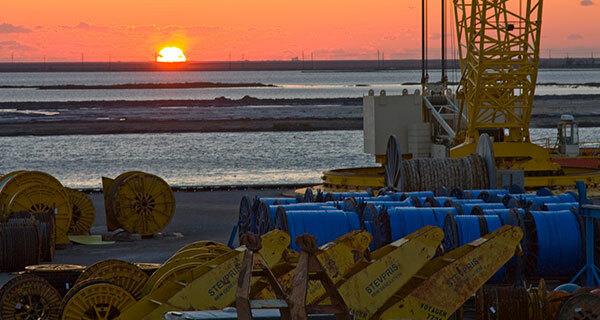 The Inter-M Release builds on InterMoor’s solid track record of designing and installing hundreds of mooring systems across the globe in the last ten years. 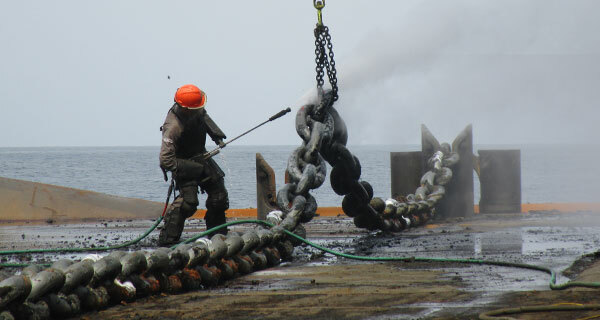 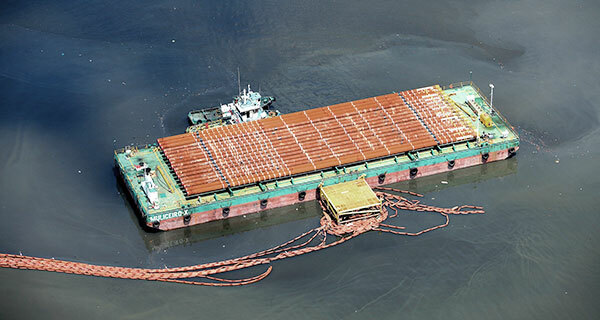 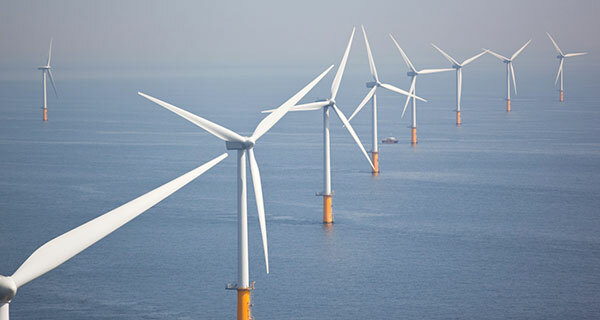 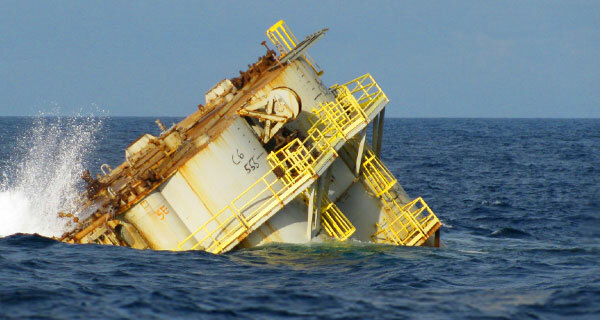 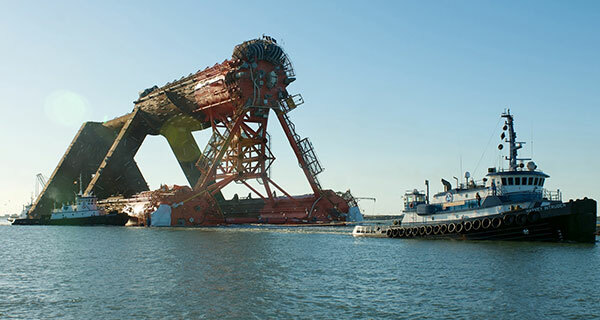 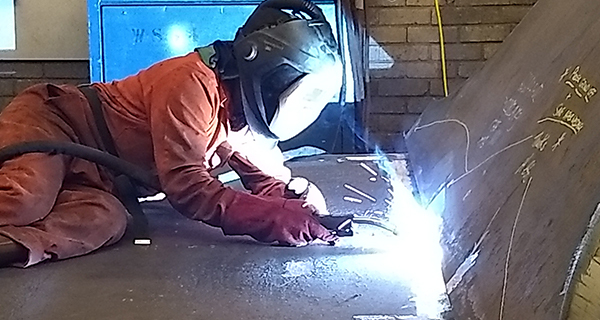 The new device was designed using the proven platform of sister company SRP’s Rocksteady mooring connector and its secondary actuated release system, with a control system developed in conjunction with Teledyne Marine. 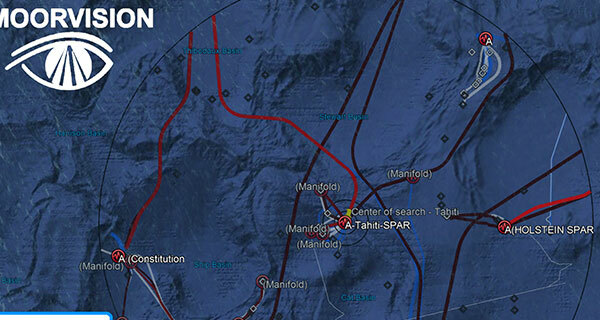 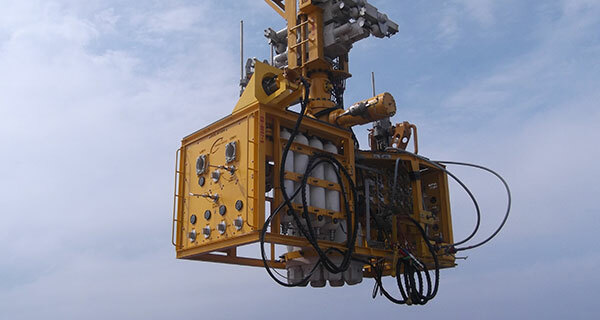 The advanced control system uses high-fidelity Teledyne Benthos acoustic modems, and implements domain key authorization, unique addressing, network relay and frequency hopping techniques, ensuring the mooring connectors are never affected by obstructions or conflicting noise. 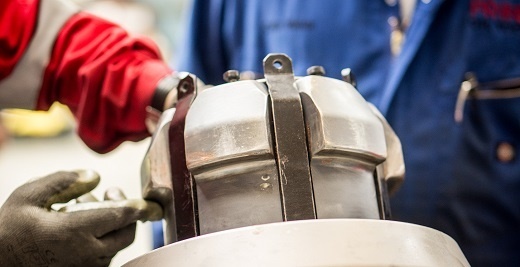 The domain key and unique addresses eliminate the possibility of an inadvertent release and allows for the connector to be actuated individually, in clusters, or even sequenced in any order. 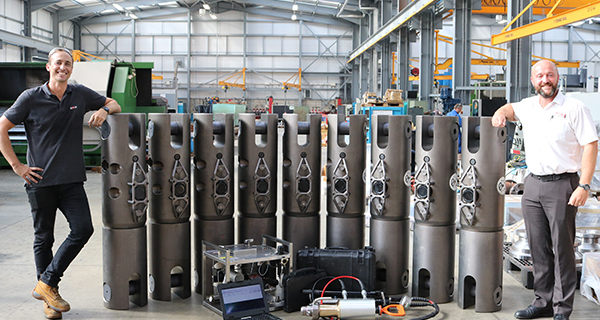 These new electronic features have been implemented without sacrificing battery life, which has been improved from eighteen months in old acoustic release connectors to five years in the Inter-M Release. 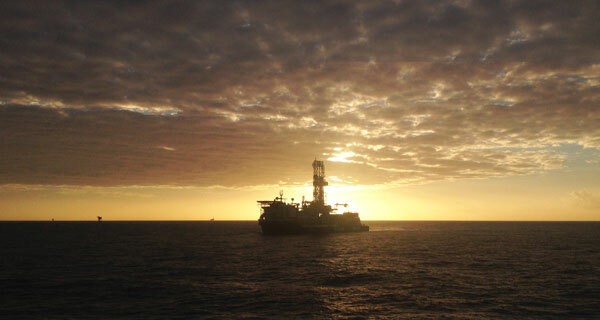 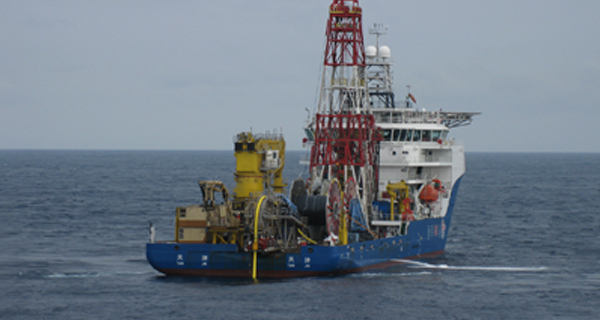 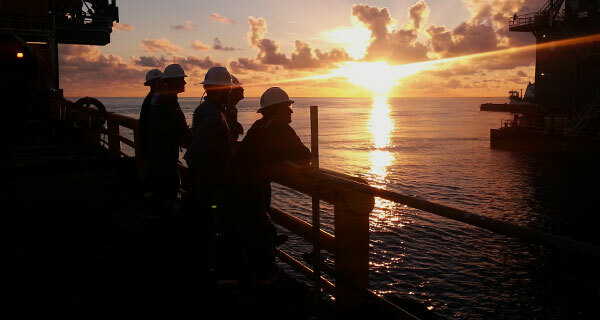 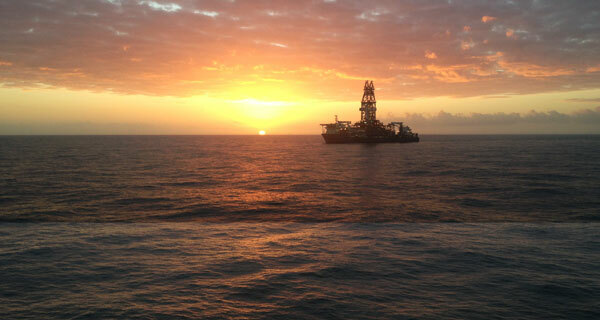 The Inter-M Release is currently undergoing DNV and ABS class certifications and is available to drilling contractors and operators who are looking to save valuable time and money not only in the case of weather or emergency avoidance but also in the context of drilling optimization, allowing for faster rig moves with simplified connect/disconnect operations from pre-laid mooring lines.